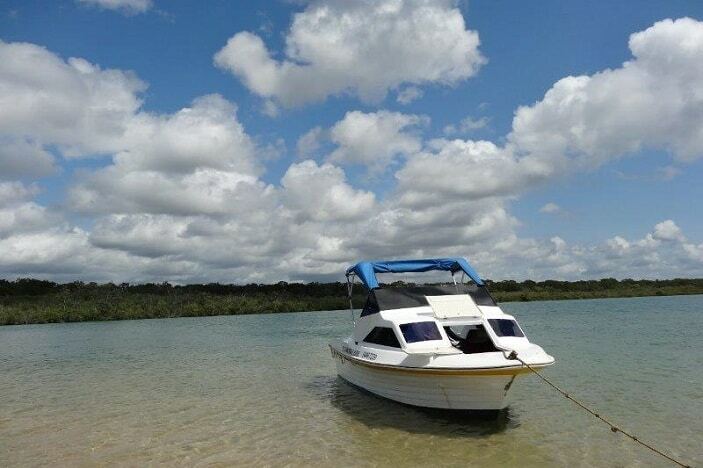 Make the most of idyllic days out on the water by hiring a boat from Coastal Ventures. 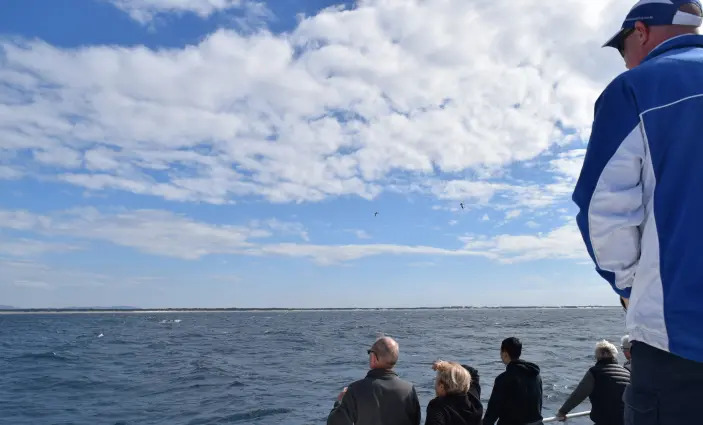 Just a stone’s throw away from Brisbane is the gorgeous Gold Coast Broadwater, protected from the ocean by Straddie, Wavebreak and a host of other sand islands. Throw in a couple of beach bars, tropical cafés and picturesque anchorages, and you’ve got yourself a pretty good day out. Then, just to top if off at the end of the day, instead of having to pull the boat out onto a trailer, give it a wash down etc etc, you simply jump off and leave all of the dirty work to someone else! 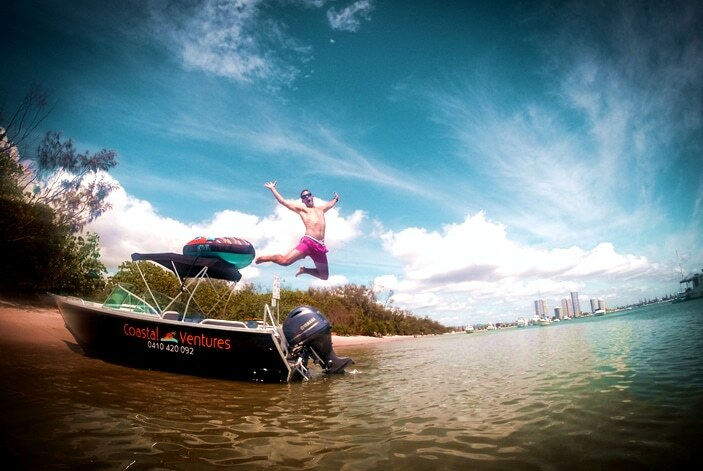 Why hire a boat from Coastal Ventures? 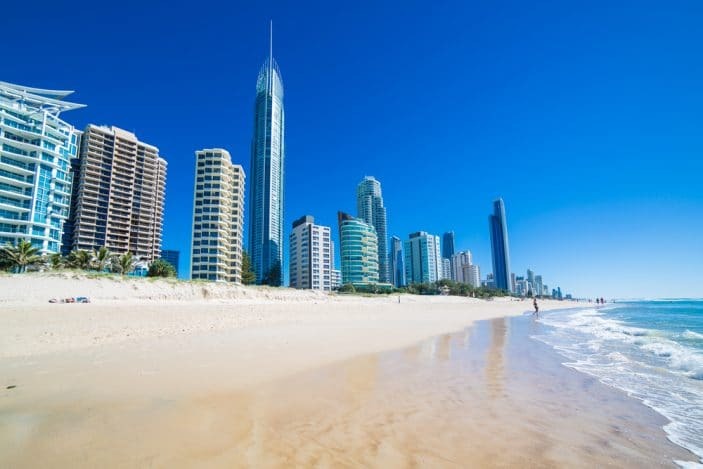 Unlike the majority of the Gold Coast businesses that target overseas tourists after a quick bit of cheap fun (here’s looking at you Surfers Paradise! 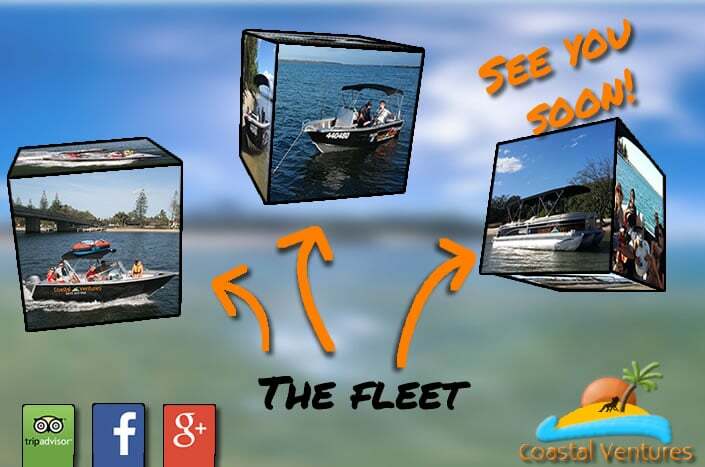 ), Coastal Ventures provides high quality boats to hire that are boats that you would want to own yourself. This means they have unrestricted, powerful engines that give you access to anywhere on the Broadwater and what’s more, all boats are less than 18 months old and kept in pristine condition. Suzuki 150HP engine means it can fly! 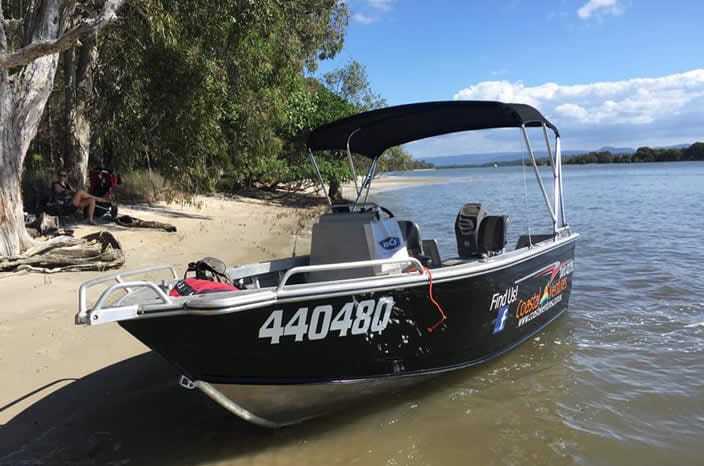 Coastal Ventures Boat hire is located at the Northern end of the Gold Coast, so it’s less than an hours drive from Brisbane. Being further away from the busy part of the Coast also means that they literally meet you on the beach with the boat, so simply park up, a quick hop over the grass, and the kids will be on board before you know it. Tipplers licensed bar & cafe – A great little getaway location for some food and drink. 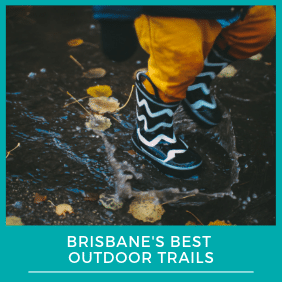 Caters for the kids with climbing frames, live music and wallabies hopping around. The Bedroom anchorage – A perfect, serene little spot to anchor up at and let the little ones have a play in the calm, still water. Then climb the sand dunes to get a glorious 360 view with the Broadwater on one side and the ocean on the other. Jumpinpin – Kids LOVE the ‘pin! It’s a huge open expanse of sand, perfect for letting the kids run around tiring themselves out. Or if you’re a keen fisher wanting to wet a line, the water there is flushed every day at the Jumpinpin inlet separating North and South Straddie, so the fish certainly know how to bite. Wavebreak Island – A lovely little spot to spend some time, the Northern beach or the South West ‘keyhole’ guarantees that you’ll have protection from any direction of wind. Nerang River – Head down and watch in awe as you cruise past the incredible waterfront mansions of the Gold Coast. 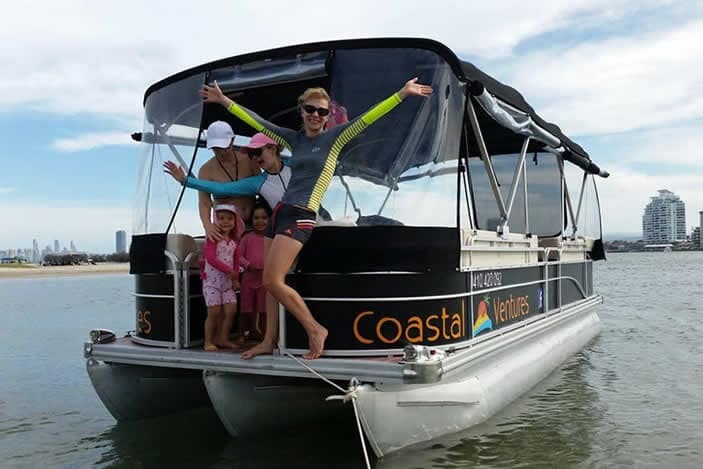 All of Coastal Ventures’ handover reps have been boaties on the Gold Coast for the vast majority of their lives, so you know you’re in safe hands, and they’re more than happy to give advice about where to go. On average, 63% of Coastal Ventures’ customers are back to hire another boat within 4 months and simply hire a boat when it’s time to treat the kids! They also provide all of your safety gear including life jackets for anyone from 0 – 100 years old to make sure that everyone can have a safe day out. 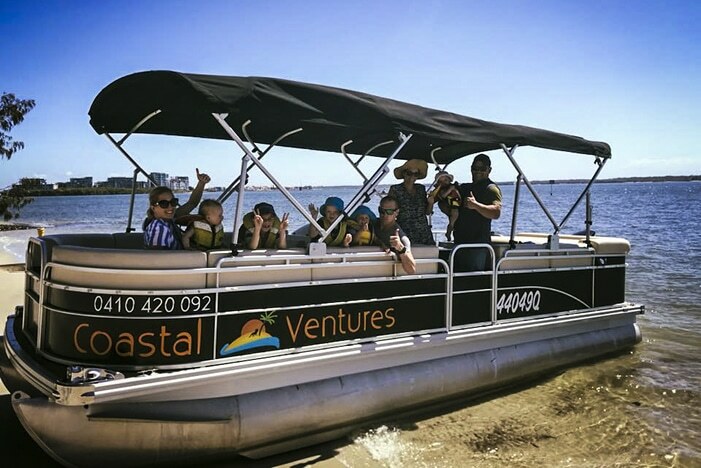 To find out more about Coastal Ventures, please visit their website at https://coastalventures.com.au/.